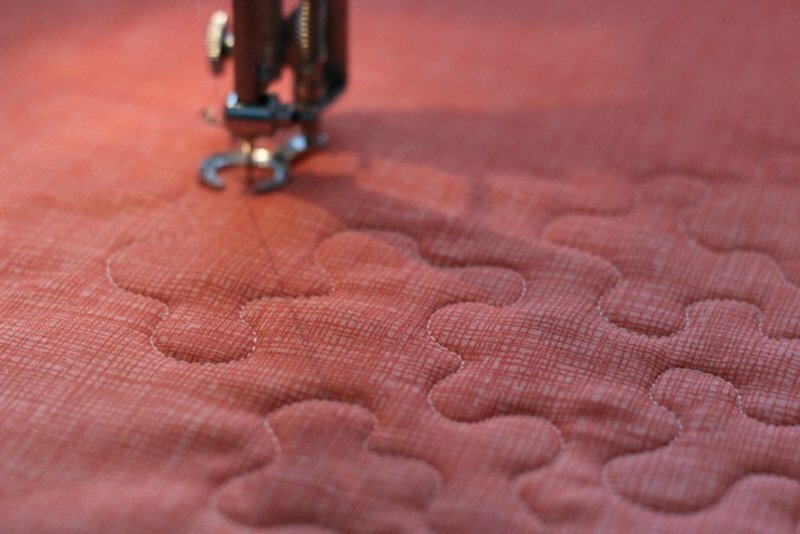 Free motion quilting is very convenient to finish quilts of any size, but especially large quilt because you do not need to ever turn your quilt under the neck of your machine! Yes you can learn to free motion on any machine that you are able to purchase a free motion or darning foot. Requirements: If you do not have practice squares we offer them to buy.